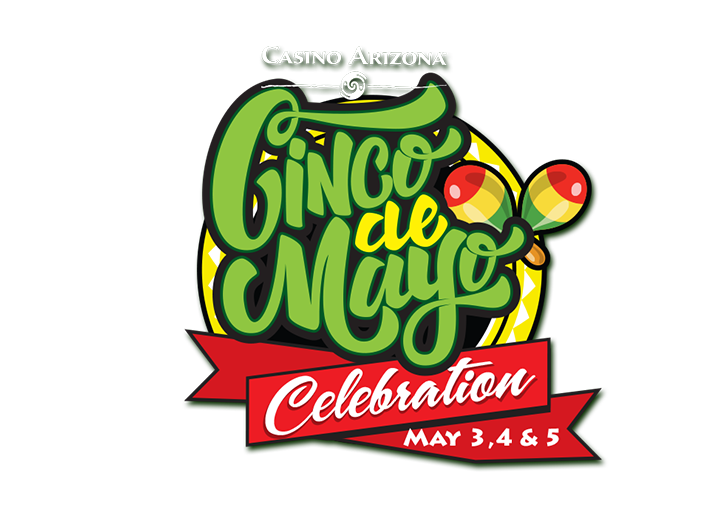 Come out and celebrate Cinco de Mayo with a three-day fiesta of live entertainment, cash prizes, and a bunch of food specials. Friday, Saturday and Sunday, May 3rd, 4th and 5th. Mexican superstar Canelo Alvarez faces Daniel "Miracle Man" Jacobs in a Middleweight unification fight Saturday night, May 4, 2019. 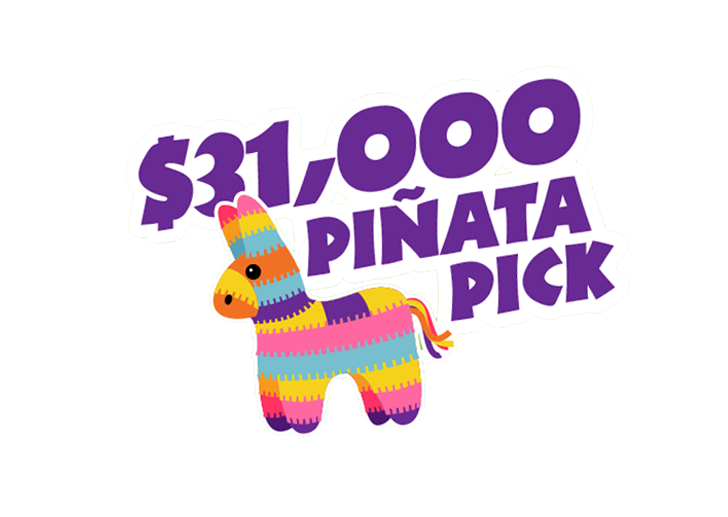 This Cinco de Mayo at Casino Arizona be one of 9 lucky winners taking home a share of up to $31,000 cash. 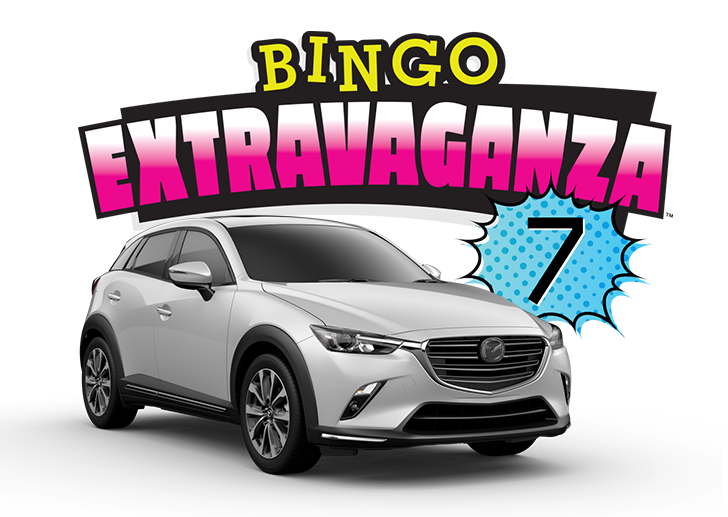 Play Bingo for a chance to win your share of over $70,000 in cash and prizes! 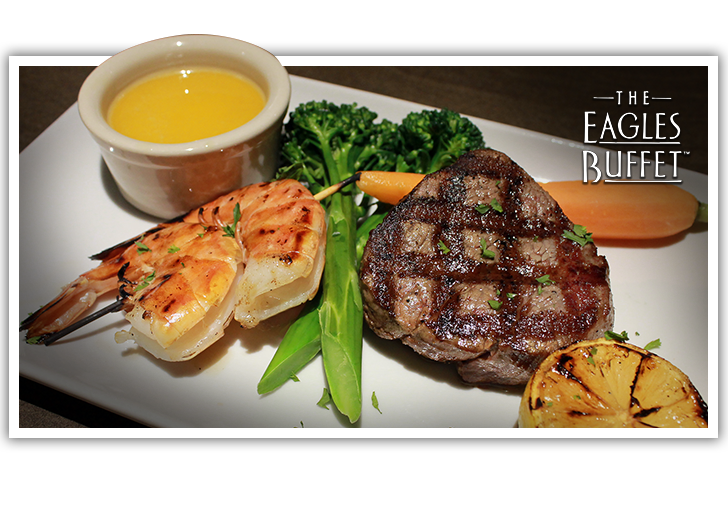 The Eagles Buffet features nightly specials in addition to a buffet-full of expertly-crafted culinary goodies. 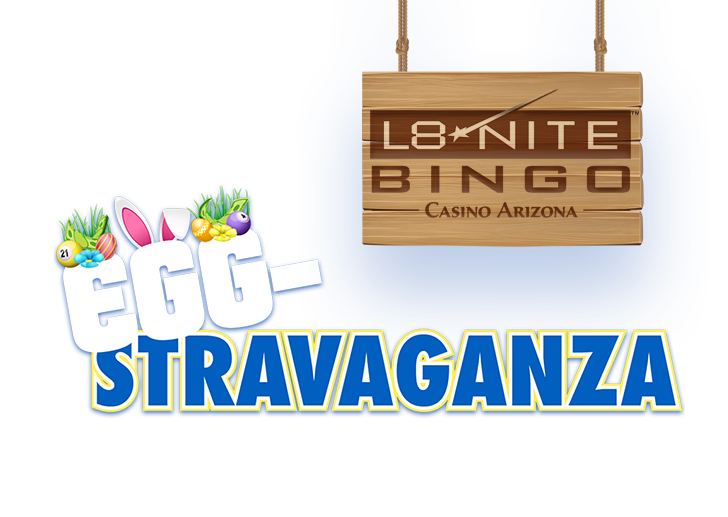 As Casino Arizona's Ambassador of Luck, I give away exciting prizes to lucky players, so whenever I'm around you know people are about to win big! Put on your thinking cap for a chance to win $1,000 cash and exciting prizes during $1,000 Trivia in the new CAZ Sports Bar! Bruno and the Hooligans are the ultimate Bruno Mars tribute band, rocking the night with high-energy live performances. So good, you'll think it's the real thing. April 26 & 27. Come out to the CAZ Sports Bar and support the RISING FC with your fellow fans! 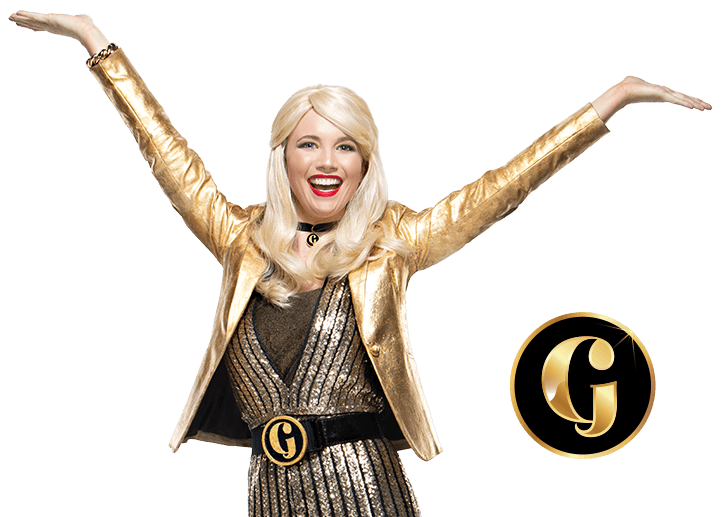 Hey all Reality TV lovers! Come out and compete for $1,000 this May in the CAZ Sports Bar. Rock the night away with Mick Adams and The Stones in The Showroom at Casino Arizona. On May 24 & 25, 2019, you'll see a rockin' tribute to Aerosmith that's so close to the real thing, you'll think you're steps away from Steven Tyler himself. It's a party! Every Friday and Saturday night at 10pm. Your new home for all of your favorite teams. 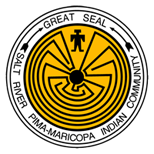 Book a room at Talking Stick Resort, just 10 minutes north of Casino Arizona.